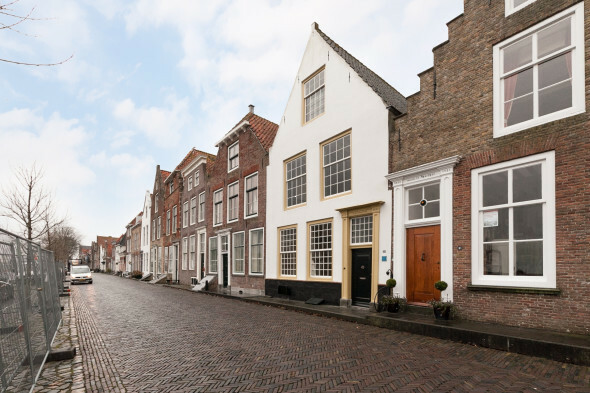 Hendrick de Keyser Association is dedicated to preserving architecturally or historically significant buildings and their interiors. The Association does this by acquiring properties and restore them and then rent out. 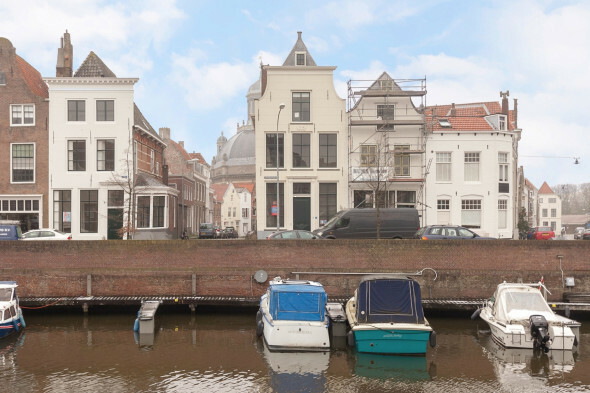 In their vast diversity and richness give the buildings owned by the Society a representative picture of the Dutch architectural history. 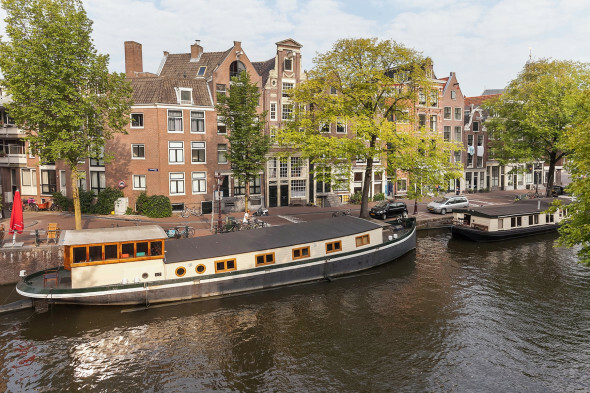 The collection includes 400 buildings and complexes, including homes, farms, country houses, courtyards, villas, fishermen's cottages and town halls across 101 locations throughout the Netherlands. In order to preserve this historical heritage, the buildings are rented. We strive to keep up the original function as closely as possible. A mill continues to run, a laborer is rented as a residence, an old shop will shop or workshop and a craft is used as a building for companies. 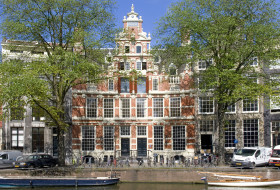 Live or work in a building of 'Hendrick de Keyser is a special experience. This means that the stair sometimes is narrow, the kitchen simple, the above-average heating costs, or that the colors of the paint may not be changed. Each property is unique, and each object is searched for a suitable tenant.